Lighting design dreams do come true. 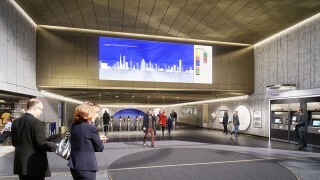 Asked a few years ago, Phil Copland said this was his “dream” project – now look. For Phil and the Nulty team this is one of the most spectacular and exciting architectural lighting design schemes we’ve worked on to date. 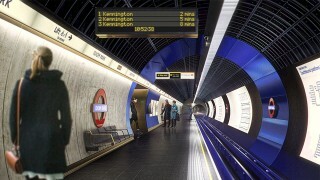 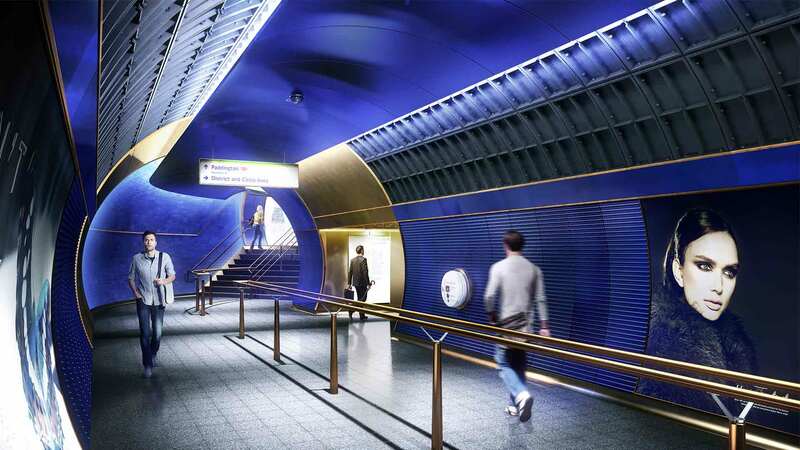 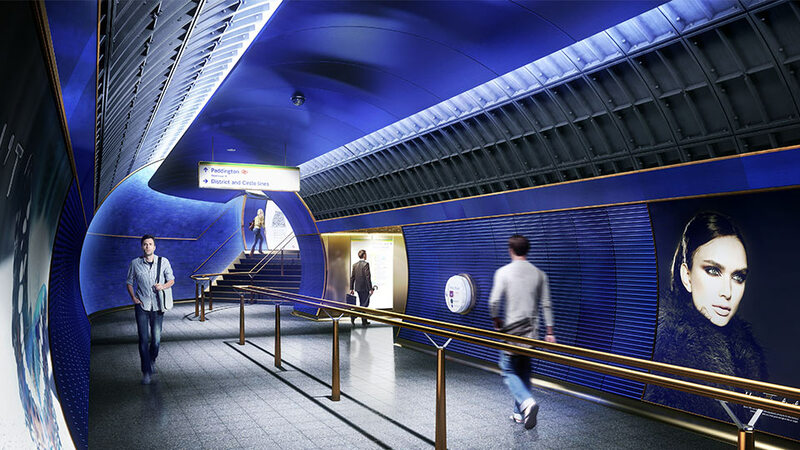 Supporting Studio Egret West, we were taken on-board to deliver the lighting design concept for the London Underground Station Design Idiom – a manifesto that will build on the iconic brand of the Underground and nurture its design heritage that we all know and love. With a canvas like no other we had the challenge of using light in every form, while making sure the scheme is energy efficient, sustainable and maintainable. 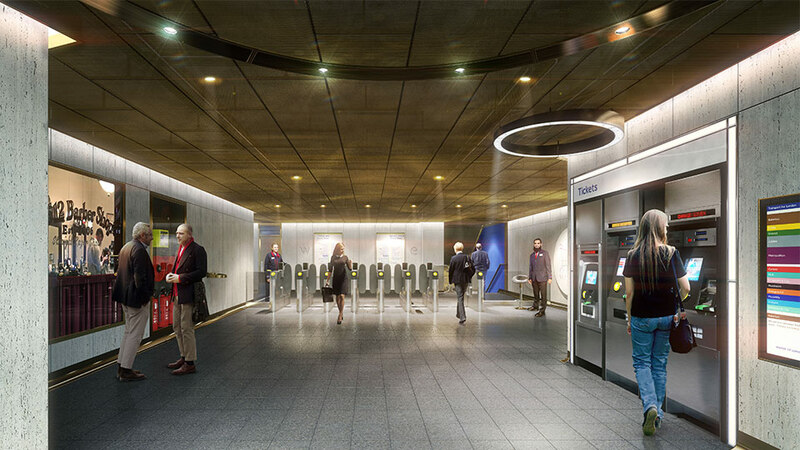 We used an intricate lighting design approach that adds depth, texture and drama to create station spaces with “impact”, visual interest, warmth and ambience. We considered how staff and customers move around and perceive the space, to make it user friendly and engaging. 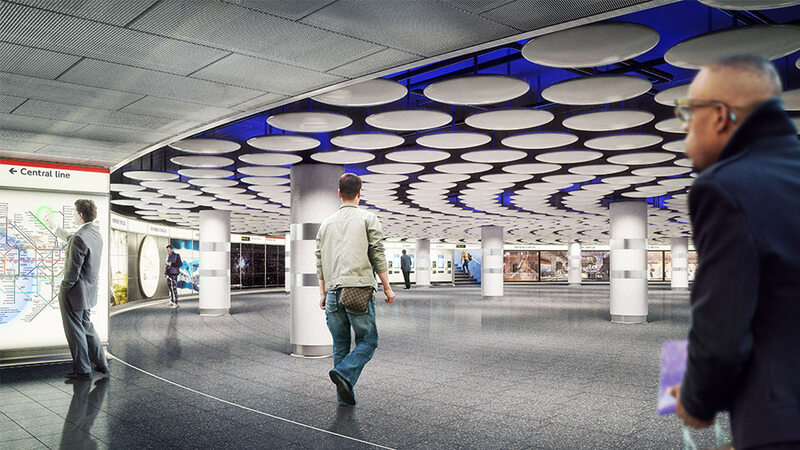 And, by using layers of light we could create spaces that are safe, functional, aid passenger flow and define important areas like platform edges, entrances and exits. By moving away from the homogeneous approach to lighting currently found within the Underground and replacing it with a soft ambience, the commuter emotions of stress and fatigue can be diminished by light as a positive influencer of mood. 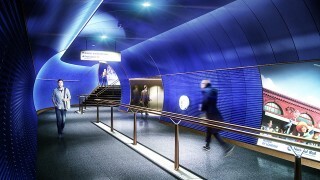 Alongside engaging the senses, the lighting solution generates atmosphere through accentuating the curves of the tunnels highlighting start and end points, giving rhythm and definition to the wide spaces. 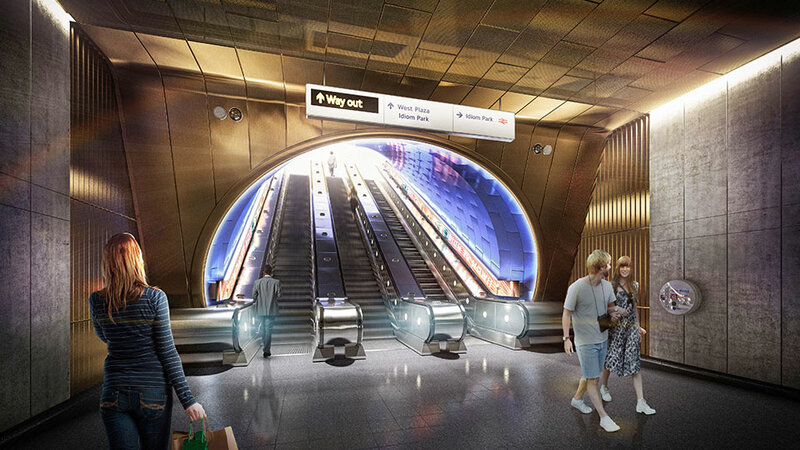 The new lighting philosophy is about making stations flow better, people’s experiences enjoyable, celebrating rich heritage and architecture, and paving the way for the future in transforming stations across the world-famous historic network. We’re pretty thrilled to have done this, and to have been given the incredible opportunity. Getting to work on such an iconic network and create a legacy for decades to come that will have an impact on people's everyday journeys.